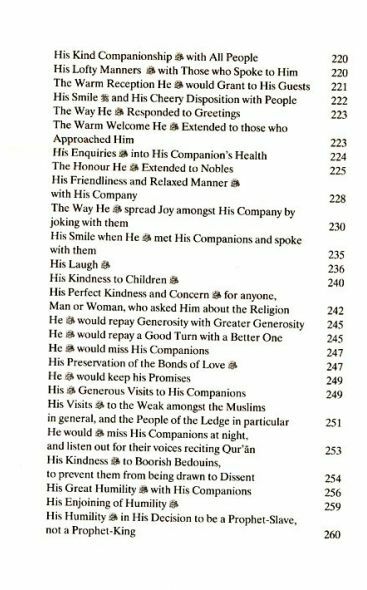 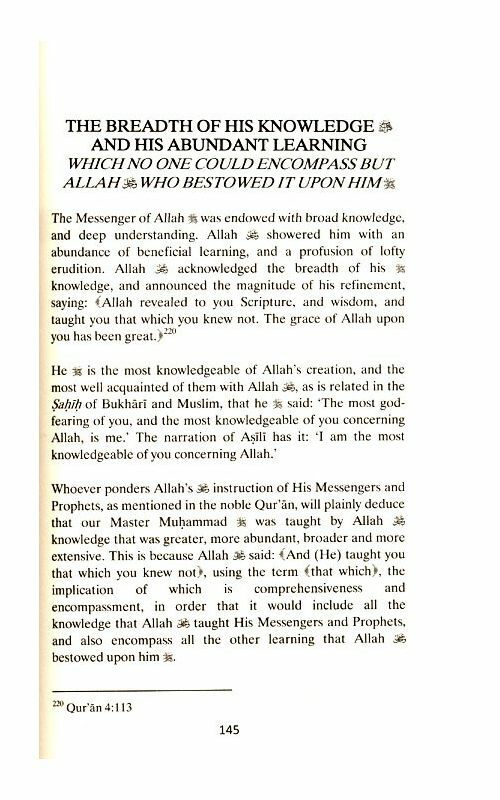 His Sublime Character & Exalted Attributes (asws). 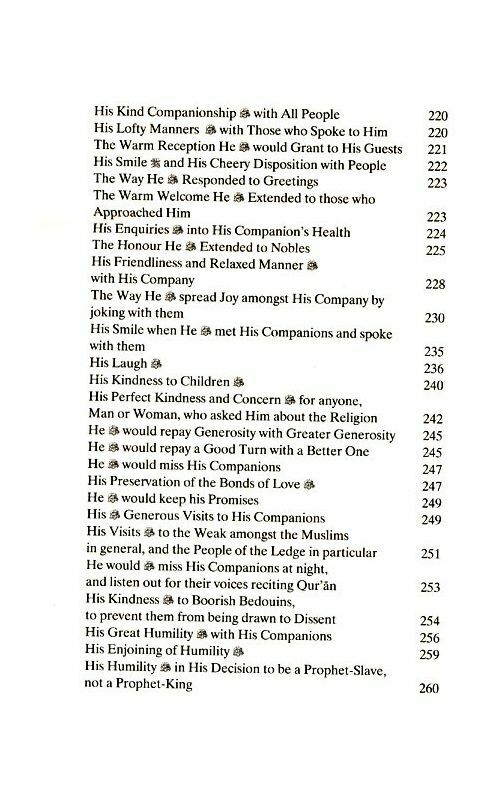 Imam `Abdallah Sirajuddin al-Husayni. 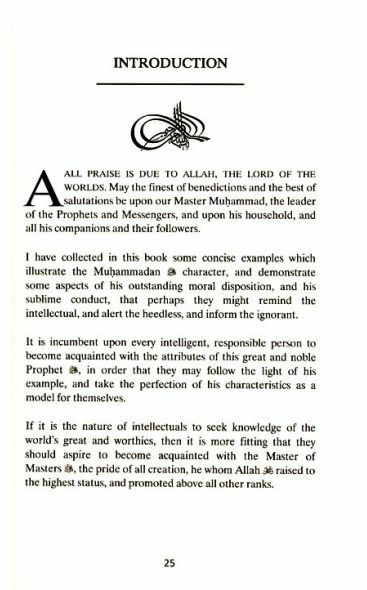 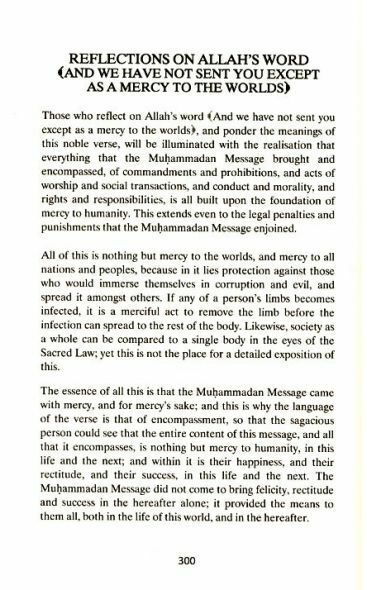 Modern times have made it even more important that Muslims acquaint themselves with their Prophet (asws), not only for the sake of their personal spiritual development, but also for the sake of the religion as a whole. 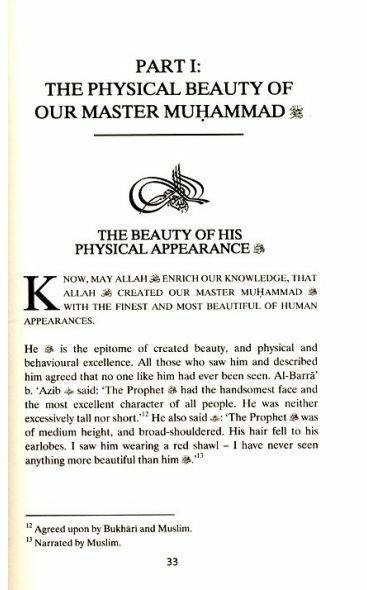 There has perhaps never been a time when the world was more in need of an authentic depiction of the Best of Creation (asws). 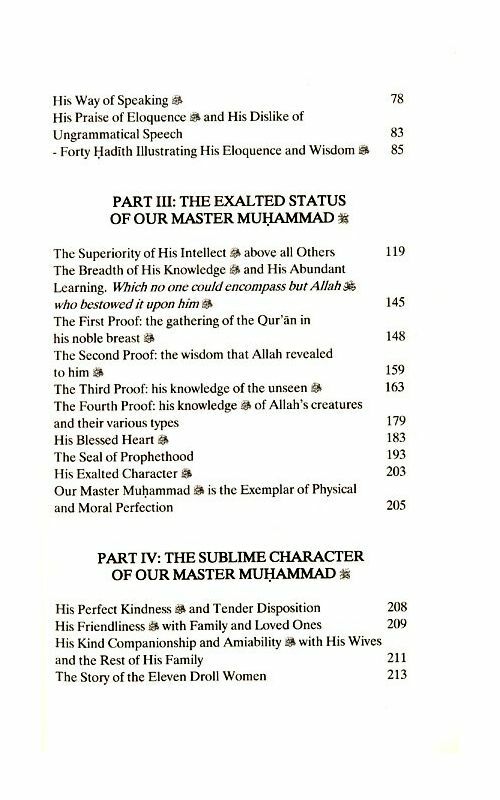 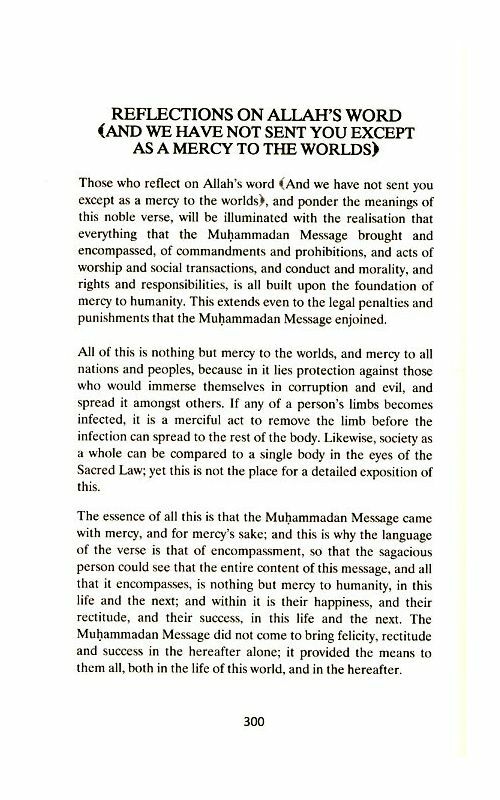 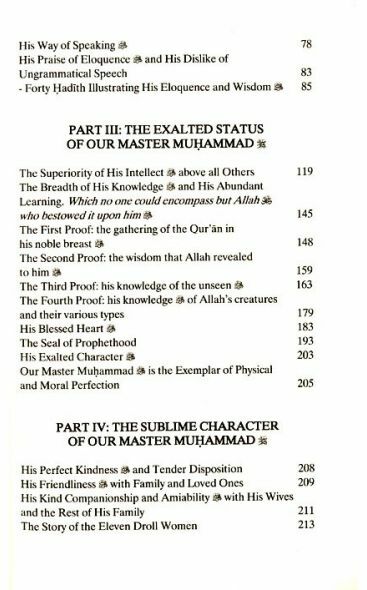 Our Master Muhammad, the Messenger of Allah (asws) is a unique work discussing the noble qualities and characteristics of the Final Prophet (asws) in a way that is infused with love and devotion. 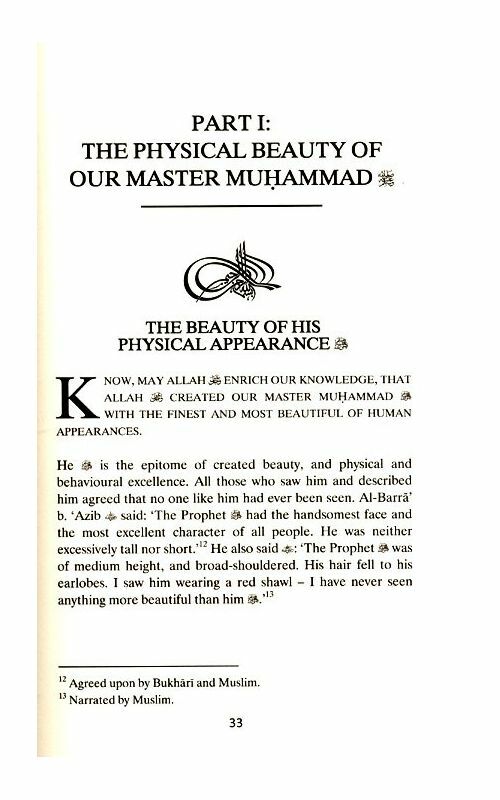 In the first volume of this book, the author depicts all the fine attributes of our Prophet (asws) with respect to his physical beauty, his eloquence and wisdom, his exalted status, his sublime character and his mercy (asws). 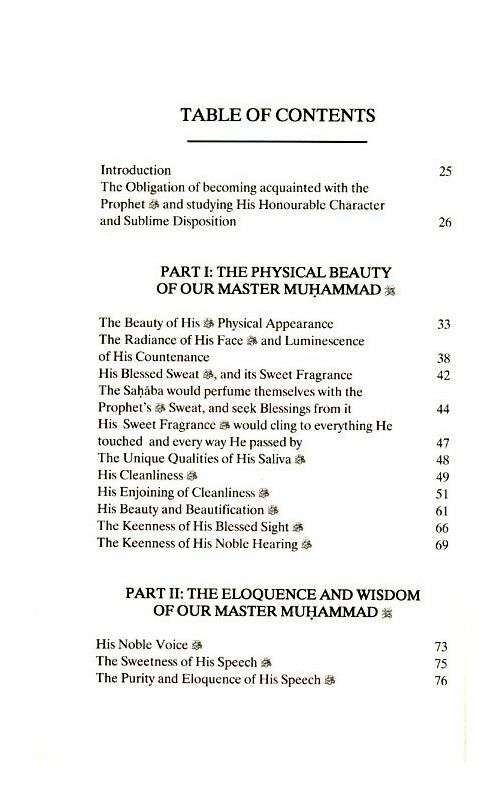 It is as though the Shaykh (ra) was looking directly at the Messenger of Allah (asws) before him as he wrote, deriving his beautiful expressions from the light of his (asws) countenance, so that by divine providence his insight was opened, and he grazed in the pastures of subtle secrets, uncovering the beauty and perfection of the Messenger's (asws) character, imbibing the fragrance of the Prophetic Sunnah, bathing in the light of the Muhhammadan reality and its meanings, and tasting of its fruits, and then gathering all of these illuminations in a work so noble and rarefied that it would not be surprising if it were to be read to a sick person and so cure him. 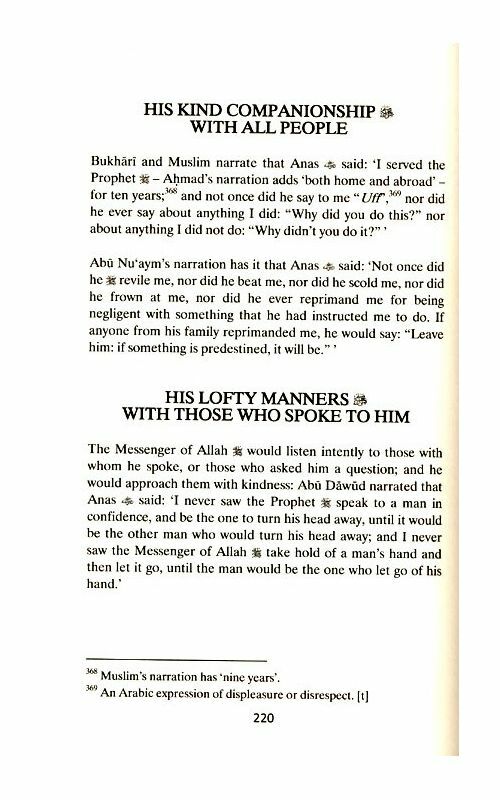 Imam `Abdallah b. Muhammad Najib Sirajuddin al-Husayni al Halabi born 1923 in Aleppo Syria died 2002 was a prominent scholar author of nearly 33 books and lover of the Sunnah,. 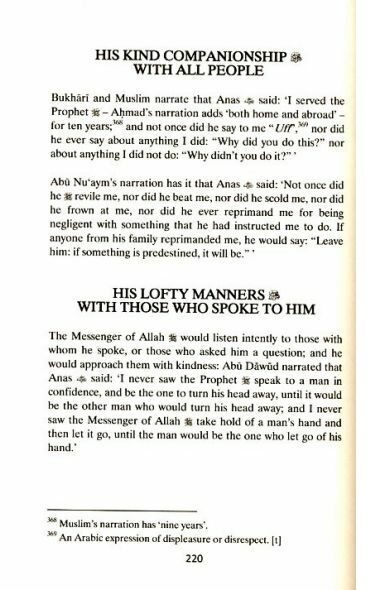 Shaykh al Saghuri called him 'the Pole of Prophetic love of our times'.